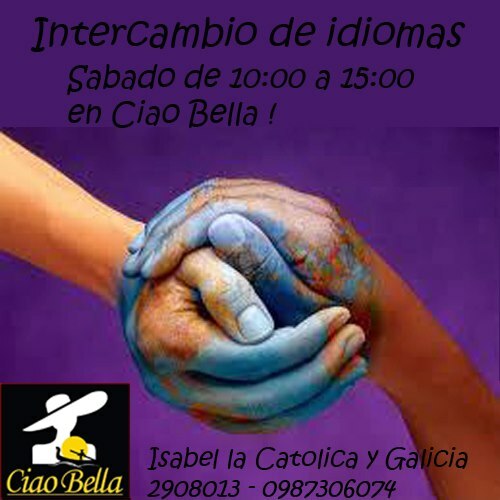 Conversational spanish & cultural lessons. Feel confident while speaking Spanish. Group activities during the lessons. Friendly atmosphere in the School. Personalized lessons with flexible schedules. Learn about the Ecuadorian geography and travel opportunities. Learn the language with the use of flashcards, videos and games. Live with an ecuadorian family and practice spanish. Experience the difference of studying Spanish in a native speaking country. 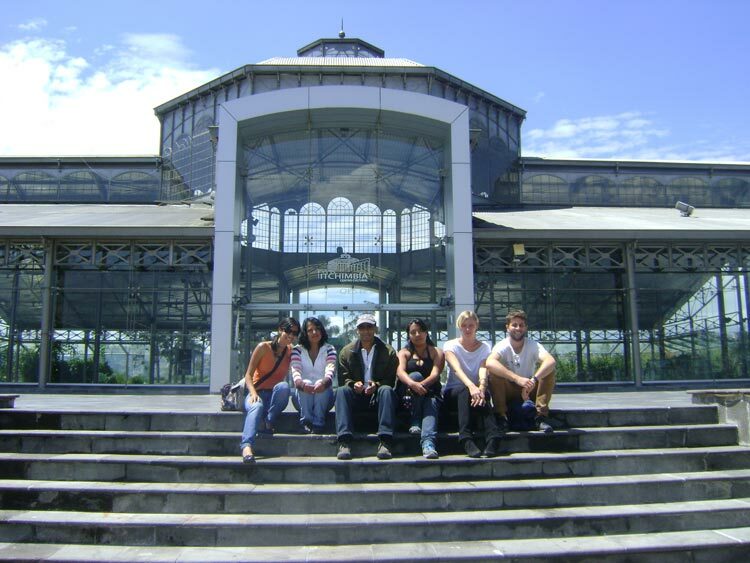 If you are looking for the right place to learn Spanish while absorbing the culture, history, and traditions of Ecuador, welcome to Terracentro Spanish School and Cultural Center in Quito, the capital of Ecuador. The School is conveniently located in a nice and charm house full of light and gardens at a central and residential neighborhood close to the Italian embassy. The area is just 05 minutes distance to Av America one of the main avenues in Quito and 10-15 min distance to Mariscal touristic district. As specialists in language courses for all levels of Spanish we make sure you won´t lose time or money studying endless lists of verb conjugations or learning meaningless phrases; with the support of experienced, professional educators, you will learn the language as a means for travel, business, enjoyment, and understanding the Latin culture. Our Euador Spanish school is committed as well to helping you with tourist and cultural information about Quito and Ecuador. We believe this is an important and valuable complement to your program. Studying Spanish at Terracentro has been todo bien! I enjoy my lessons based on the varios activities and discussions we have each time. Learning Spanish through doing exercises and discussing social and political issues in Ecuador has proven to be a fantastic cultural experience for me. Our mission is to be different from other schools by teaching you Spanish while you learn Ecuadorian history and culture. We believe that as a tourist, volunteer, student, or professional you have different needs and reasons for learning the language; therefore, we will adapt the curriculum to your needs in all our teaching programs. We want you to enjoy each minute of your lessons while learning the skills to communicate easily with the professional support of our teachers. Our goal is that you will feel confident whenever you speak. All our teachers are professionals in the fields of linguistics, education and tourism . They all have a certification to teach spanish as a foreign language. Of course they are native speakers and have taught Spanish as a second language for at least 5 years. Ecuador is well known as a country where travelers can find the best Spanish Schools in the world. The reason is that in Ecuador people have the best Spanish accent in Latin America; the accent is soft and clear, and very easy to understand for any visitor who wants to start studying the language. It is the best option for people with previous knowledge of Spanish to have the opportunity to improve, practice and build new communication skills. Visitors who are going to start trips, volunteers or jobs in South America should go to learn the language -in South America generally called “Castellano” (Castilian)- in Ecuador. Quito, the capital of Ecuador, is a beautiful city. Its old town is one of the biggest and best preserved old towns in Latin America. Ecuador straddles the Equator, from which it takes its name. 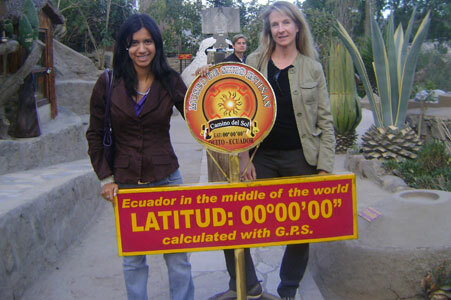 In Quito you can find a monument and museum where the equator line crosses. There are many options for visitors. The Ecuador Spanish Schools have years of experience teaching Spanish to foreigners and teachers are normally trained to teach with a language program specially designed to teach Spanish to foreigners. Schools offer all kind of courses with different grammar levels. Regular lessons take from two to four hours per day. In Quito there are many language schools or Spanish centers where students can learn through one-to-one teaching. Schools normally use the one-to-one method to teach but students can also find places that offer group lessons. The positive aspect of having so many Spanish Schools in Quito is that students can find the best prices for language course and the most import with the best quality of teachers, because Schools make great efforts to improve every day and make lessons professional but at the same time different from other language Schools. WHY CHOOSE TERRACENTRO SPANISH SCHOOL? We are a small school so we take care of our students personally. 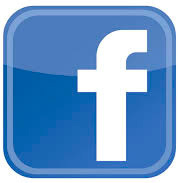 The quality of our Terracentro Spanish School is the same as the quality of the big language schools in Ecuador. 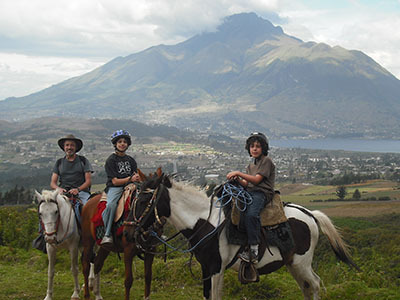 We offer you the opportunity to stay with a family in Quito. That’s give you the opportunity to practice a “real life” Spanish. We do not want you to learn only Spanish, we want you to learn something about ecuadorian life and culture. In our Spanish School in Ecuador we will adapt the curriculum to your needs in all our teaching programs. All our teachers are professionals in the fields of Linguistics, Education and Tourism and have a certification to teach spanish as a foreign language. You can also take advantage of the opportunity to combine tourism with language classes by signing up with a Spanish language school that offers “Study and Travel” options. That way you can see different parts of Ecuador, the Amazon rainforest, the Andean sierra, or the Pacific coast, with the security and help of a professional teacher and guide. WHY STUDY SPANISH IN ECUADOR? In Ecuador the people speak a very good Spanish. They don´t use so much “slang” like they do in other countries in South America. 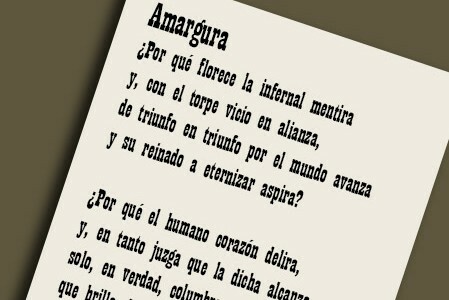 So here you can learn a very “pure” Spanish. 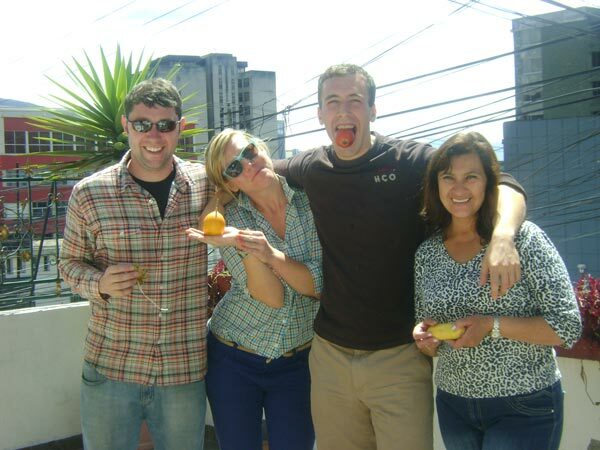 Study Spanish in Ecuador is very cheap because it is a cheap country for foreigners. The quality of the Spanish classes is high. There are very good Spanish schools in the country, some of them certificated by the Ministry of Education of Ecuador. Most ecuadorians only speak Spanish. So if you come to Ecuador you have to speak the language of the people. Ecuador is a great place for tourists because of its cultural and geographical richness and biodiversity. 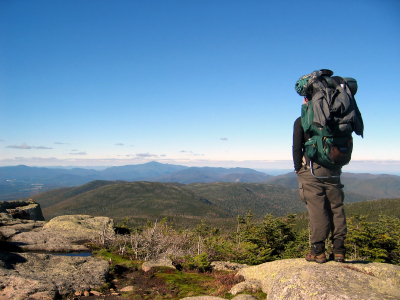 You can easily combine your studies with traveling. Many travelers who like to explore South America use Ecuador as a starting point for their trip. So especially in Quito it is easy to find other people who have the same planes like you. Ecuador is safer than other countries in the region. 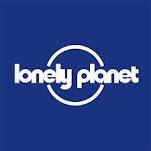 Most of the people are very friendly and will help you if you need anything. You don’t need a visa or anything similar for entering the country. It is easy to find a Spanish school so really you don´t need to make big planes. You only have to buy an airplane ticket. “Hi, my name is Sofia. I am the director of the Terracentro Spanish School. I would like to invite you to come to Ecuador to learn Spanish and to travel like many people do. First because the of clear accent of the ecuadorian people. The accent is very easy to understand for foreign people. 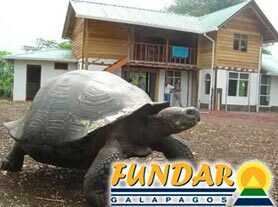 Second: because Ecuador is a very beautiful country and it is very easy to travel within the country: we have the Galapagos Islands, the Highlands, the Coast and the Amazon Rainforest. Here is a list of our Spanish courses!!! 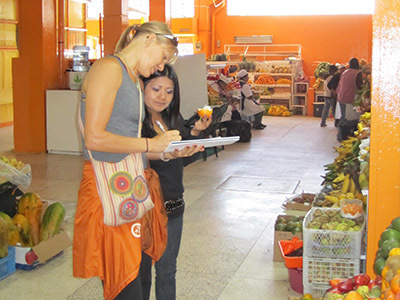 Volunteer opportunities in Quito, Galapagos and the north of Ecuador. Two personalized programs and teaching methods.